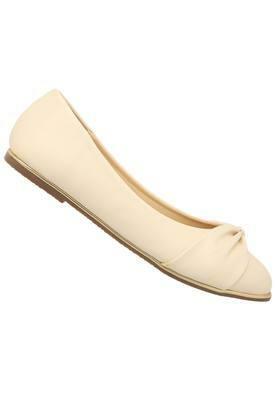 Simplicity never goes out of vogue and this pair of ballerinas from Ceriz are here to stay. 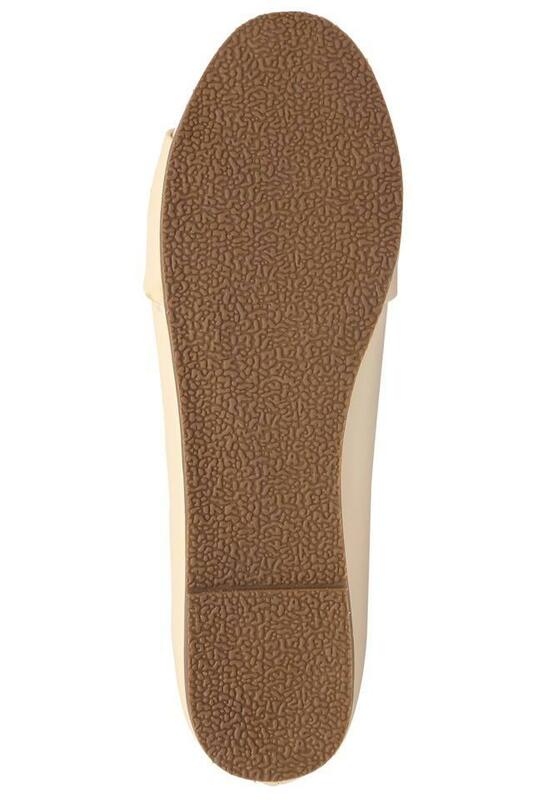 Besides, it features a slip on style that makes it convenient to wear, while the soft?�footbed?�promises to keep your feet at ease. It is made from good quality artificial leather material which lends it a classy look. 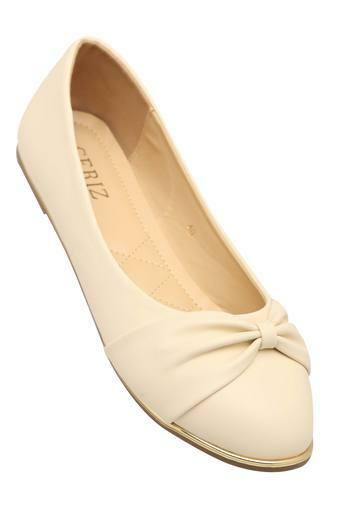 An excellent choice for casual occasions, this pair of ballerinas combines style and utility. It will look great with any pair of jeans along with a cool t-shirt.